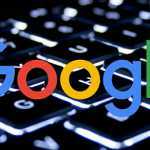 As we expected, Google confirmed last night that they now support using JSON-LD for some structured data markup including reviews and product rich snippets. John also explained that they “cleaned up some of our application logic.” This means “requirements for explicit reviewed item and correct property name values are now enforced,” he said. You can check this by using the testing tool. So if you are now seeing errors, make sure you use the tool to fix them. And have fun using JSON-LD, I assume it will be supported on more variations of rich snippets in the near future. 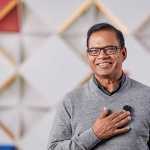 Amit Singhal, The Head Of Google Search To Retire But Why?